Mumbai : Edelweiss and Religare today announced the acquisition by Edelweiss Wealth Management of Religare’s securities business, which includes securities and commodities broking, and depository participant services. 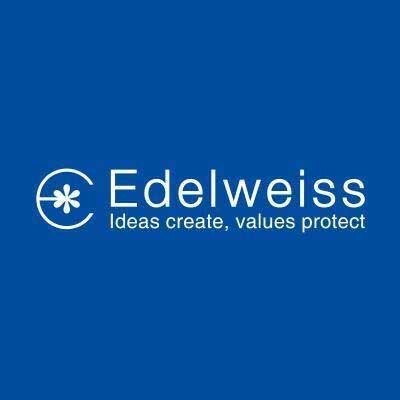 Edelweiss will also take on the pan-India distribution of around 1,250 points of presence including over 90 branches, over 1 million clients and the employees of the business. The acquisition is subject to receipt of requisite regulatory clearances and fulfillment of terms and conditions customary to a transaction of this nature. Edelweiss has consistently looked at synergistic growth opportunities and expansion, especially for its asset & wealth management businesses. Edelweiss Wealth Management’s testimony to strategic expansion via inorganic growth is seen in the past acquisitions and successful integration of Rooshnil Securities (2001) and Anagram Capital Ltd. (2010). “The favorable macro-economic environment, supported by the growing financialization of savings and rising affluence, has favorably impacted our wealth management business that has seenover 70% growth over the last fiscal. The complementary nature of Religare’s business to our wealth management platform made for an attractive choice, as it expands our offering and supports our growth plans”, Nitin Jain, CEO, Global Wealth & Asset Management, Edelweiss Group, said.